The sun was shining through the black Dutch clouds. We were leisurely having our Saturday breakfast together. Four girls chilling and laughing over cups of steamy cappuccinos and plates filled with yummy chocolate pancakes. Then, an adventurous idea dawned on us. Why not making the most of this sunny day (really rare in the Netherlands; the sun here is like the unicorns – everybody talks about it, but almost never sees it)? We didn`t need much convincing. 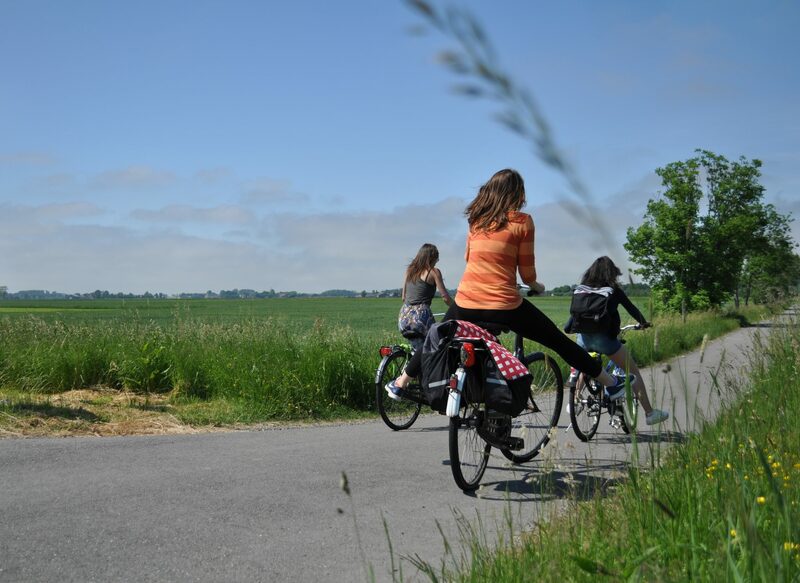 In five minutes, you could see us – four radiant girls who have mounted their old-fashioned omma fiets (Dutch granny bikes), firmly determined to drive them all the way from Groningen to the North Sea (30km). 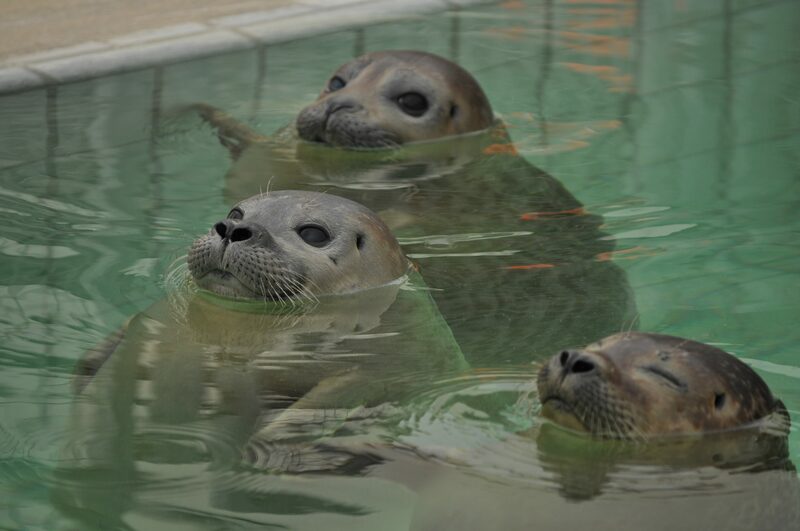 Our end destination was the seal center in Pieterburen– the largest seal rescue and rehabilitation sanctuary in the Netherlands, where injured and orphaned seals are rehabilitated and released back into the wild. Why going there? 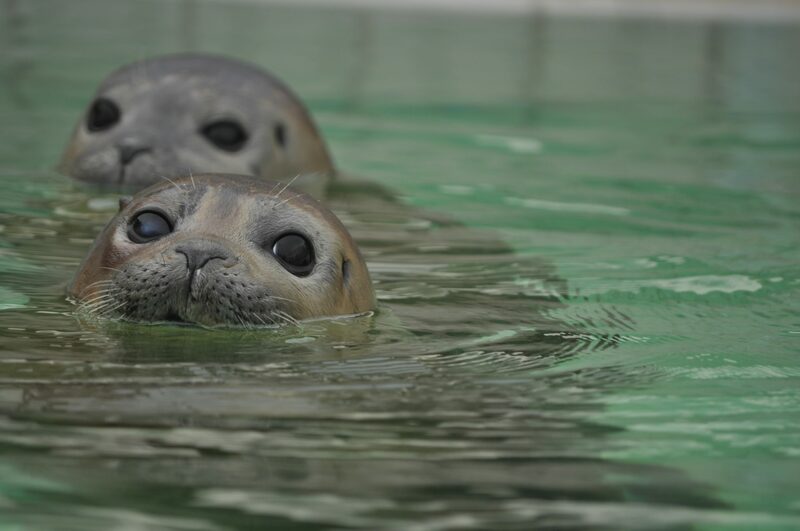 Because seals are cute. And what kind of person can resist seals anyway? 3,2,1…and our little biking adventure was off for a flying start. 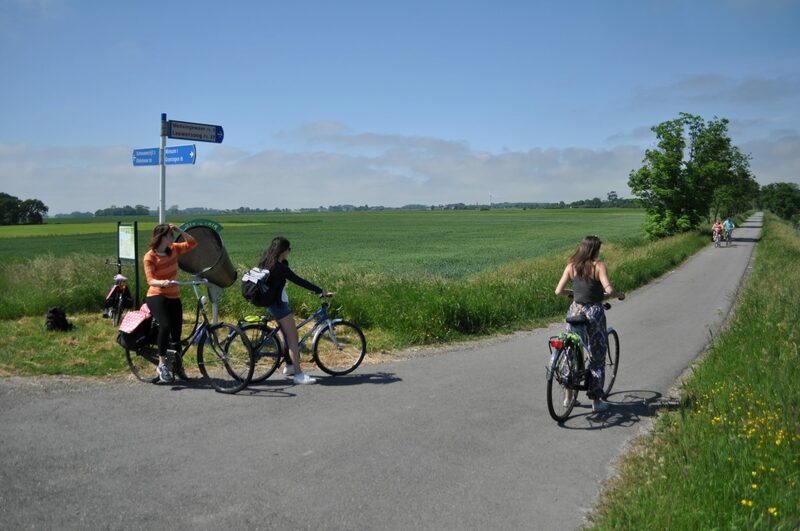 The sun was shining for two hours straight (wow) and we kept on riding across the bike lanes crossing the endless green Dutch meadows. From time to time, some roaming cows or a windmill showed up to liven up the monotonous landscape. Our first and only stop was at a hipster camping by the canals. It was a pleasure to eat our hummus and cheese sandwiches on a sunny meadow hidden behind a tiny forest. After devouring our food along with a cup of strong coffee, we felt the juices flowing again. A few jokes about how our butts hurt and we were off to continue our ride. As you may expect in the Netherlands, the sun disappeared from the horizon. Instead, it was replaced by a ferocious wind (riding in a tiny sleeveless T-shirt didn`t look so cool anymore). 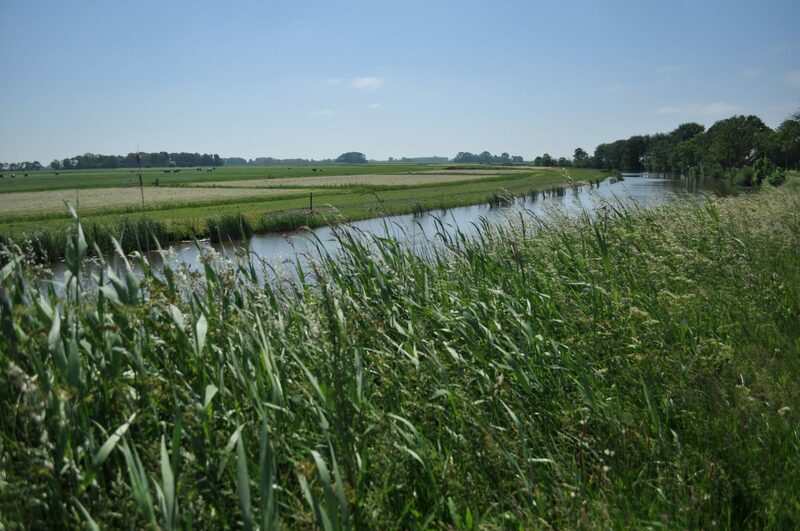 But we are not quitters, so we continued riding against the wind and managed to reach Pieterburen. Playing with the seals is fun. But you should never ever do it, as we were told! Turns out that these adorable creatures are savage beasts that can bite your fingers. Luckily, no one lost a finger and we even got a bonus tour around and got introduced to each and every seal. Each seal had a name and a story. Tommy, for example, was sick and recovering in the sanctuary. Jenny was found injured and helplessly lying on the seashore. Both of them will be released back into the wild once they feel better. What a wonderful thought: it`s never too late for a new beginning! It was getting darker and colder. Our plan was to take the bus back to Groningen and pay extra for the bikes. Freezing in our T-shirts, we were impatiently waiting for it to arrive. When it did, we got a nasty surprise: bikes were not allowed! Switching to plan B, we rolled our (short) sleeves up and rode 30 km in the fierce wind and freezing temperatures. Lesson 1: Never go on a biking trip in the Netherlands without a jacket! Lesson 2: Bikes are not allowed in buses and Dutch drivers make no exceptions even for a group of freezing girls. So, plan your trip carefully, having that in mind. Lesson 3: Life`s better with friends. And a little adventure won`t hurt. Riding long distances in the cold is bearable if you talk about the meaning of life and play associations and mystery-solving games. Why not embarking on an adventurous journey? What could possibly go wrong? And don`t forget to share your fun experiences in the comments down below!